e.l.f. 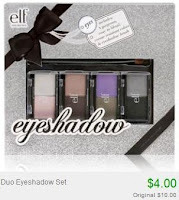 Makeup Sets only $4.00 + Free Shipping or 10% Off! There's an awesome e.l.f. 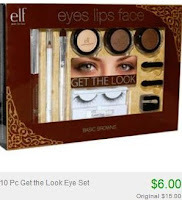 cosmetics sale going on at Totsy right now, with prices starting at just $4.00! There's tons of great stuff to choose from.